enCOMPASS is the EU-funded project aimed at facilitating a newer and more effective approach to energy saving. By developing a highly innovative ICT platform (based on smart technologies, including Paradox Engineering’s) and enabling advanced consumer behavior models, this initiative is expected to reduce energy consumption and related CO2 emissions up to 20-25% in residential houses, schools, public administration offices. Key element of enCOMPASS is the engagement of people and families to increase awareness of their own behaviors and environmental impact, and provide them with tools to monitor individual energy consumption and suggestions for smarter living. 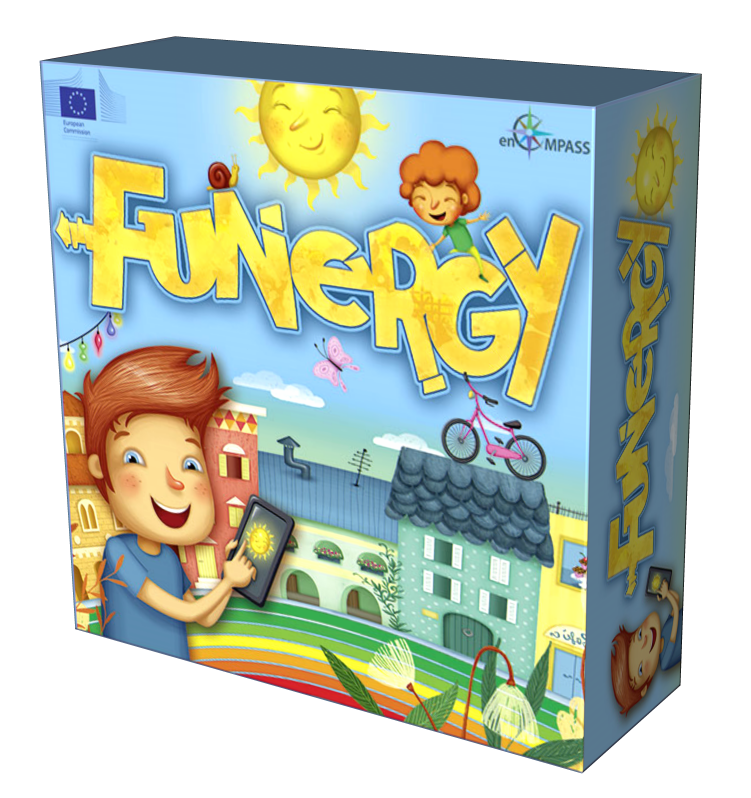 FUNERGY is a simple card game, integrated with a mobile app developed by the Politecnico di Milano, designed to engage groups of kids in a fun way and introduce some of the key themes that concern energy. Ready to play with your family?